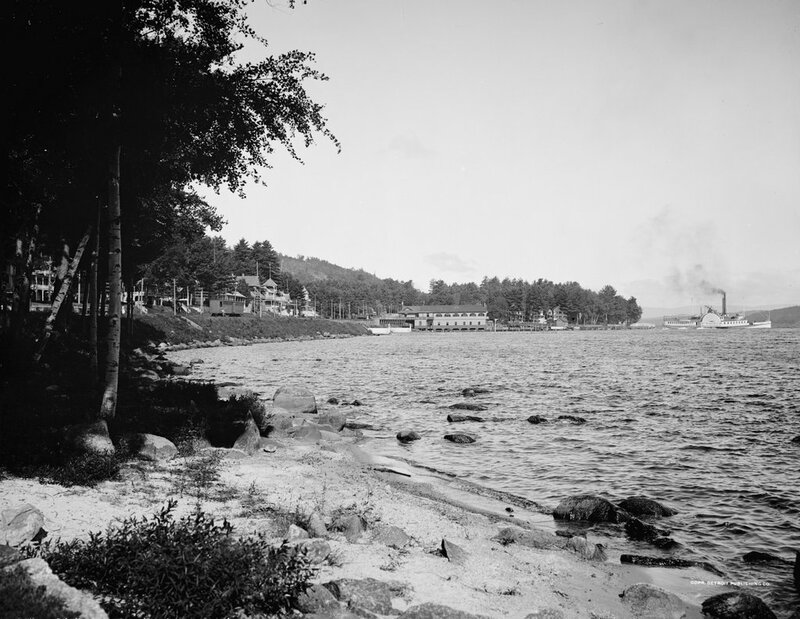 The shoreline of Lake Winnipesaukee at Weirs Beach, around 1906. Image courtesy of the Library of Congress, Detroit Publishing Company Collection. Both of these photos were taken from Endicott Rock, a state park that features a beach and a rock that dates back to possibly the earliest European explorers to reach Lake Winnipesaukee. 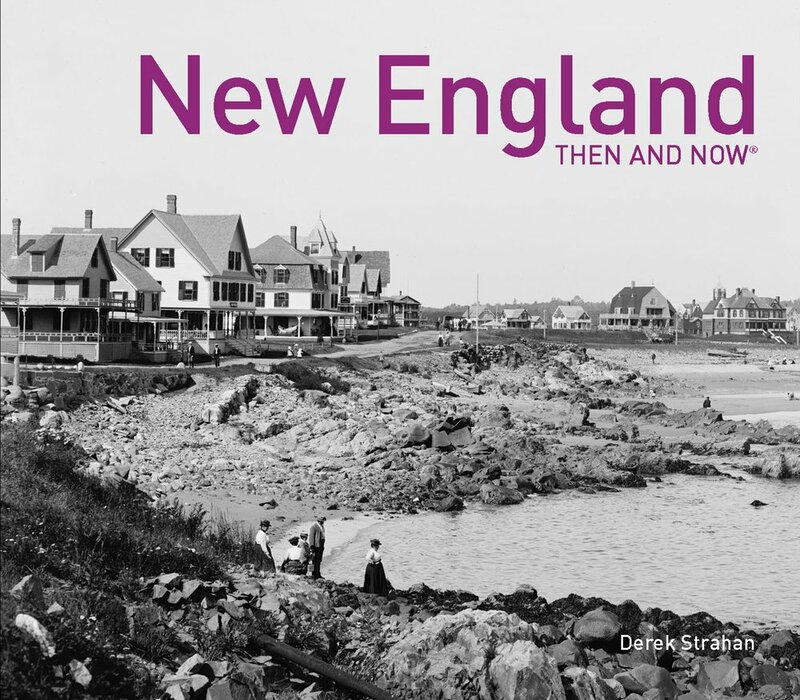 When Massachusetts was first colonized, their charter defined the colony’s boundaries based on two largely unexplored rivers: the Charles, and the Merrimack. The colony would have control over all of the land from three miles south of the southernmost bend of the Charles River, to three miles north of the northernmost bend of the Merrimack River. Both of these rivers flow roughly southwest to northeast in present-day Massachusetts, and for the southern end this was pretty straightforward; the Charles River’s southernmost bend is in the town of Bellingham, and the current southern border of Massachusetts is roughly based on that location. For the northern border, however, things became a little more complicated. As it turned out, the Merrimack River does not flow primarily west to east; just to the west of Lowell it makes a sharp turn to the north, and continues almost due north, well into New Hampshire. 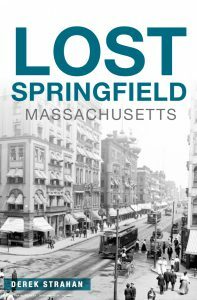 In 1652, Massachusetts governor John Endicott sent a group of explorers to find the source of the river. They reached the waters of Lake Winnipesaukee here at present-day Weirs Beach, and determined it to be the headwaters of the Merrimack River. They calculated the latitude to be 43 degrees 40′ 12″ north (which was, impressively, off by only about 4.5 miles), and carved the date, the initials of Governor Endicott, and the initials of the rest of the surveyors into a rock along the water, declaring all of the land south of that line of latitude and west of the Merrimack River to be part of Massachusetts. Although this was an apparent windfall for Massachusetts, it caused controversy between them and New Hampshire, as this border would have given Massachusetts a sizable chunk of present-day New Hampshire. In fact, though, the actual source of the Merrimack River is much further north, at the headwaters of the Pemigewasset River at Franconia Notch, which means if the original charter was still in effect today, New Hampshire’s iconic Old Man of the Mountain would have been in Massachusetts. However, since neither Franconia Notch nor Lake Winnipesaukee would have been reasonable boundary locations, given the intent of the original charter, the border dispute was settled in 1740 by King George II, who declared that the border would run three miles north of the Merrimack River until Pawtucket Falls (present-day Lowell), and then a straight line to the Massachusetts-New York border. In the ensuing years, Endicott Rock lapsed into obscurity, until it was rediscovered in the first half of the 19th century. An enclosed structure was later built around it, and today it can still be viewed at Weirs Beach, although it is not visible in these two photos here; they were taken right near the rock, but facing away from it. 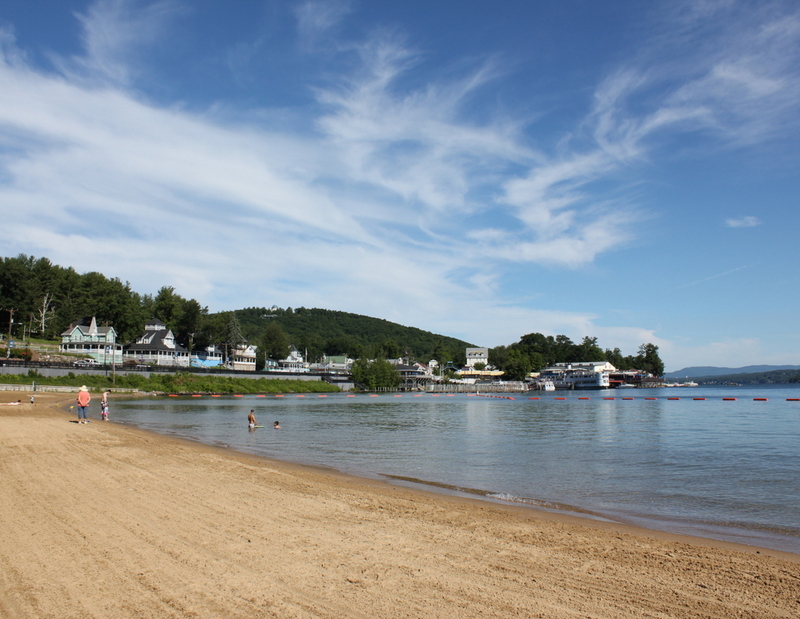 Much of Weirs Beach has changed over the years, including the beach itself, which is now much wider and sandier than in 1906. The area saw several devastating fires over the years, including one that destroyed the S.S. Mount Washington, seen steaming away from the dock on the right-hand side. However, the Mount Washington‘s successor can be seen in the 2015 photo, docked in the right center area, and many of the historic Veterans’ Association buildings along Lakeside Avenue survive today.